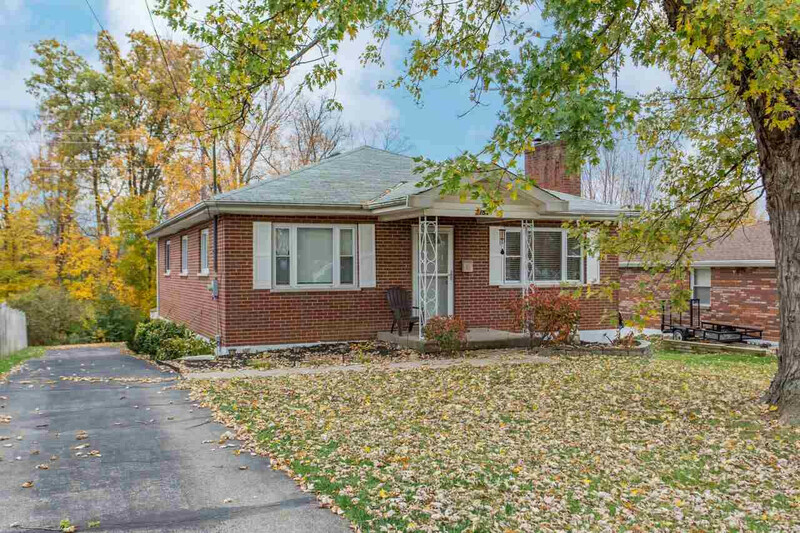 Charming 3 bed all brick ranch in the heart of Florence! Updated kitchen, cozy living room w/ wood burning fire place, spacious & flat yard, 1-car garage & more! 1 yr HSA home warranty included!